Independent, and Certified Testing Data. 2019: Excelchem Laboratories, Inc. becomes a Silver State Analytical Company. Personal client services throughout Nevada and California. Independent and Certified Testing Projects - Worldwide. Let Us Relieve Your Test Anxiety! Silver State Analytical Laboratories, Inc. – Excelchem Laboratories, Inc.
Our Core Values: Service, Integrity, Sharing and Improvement. 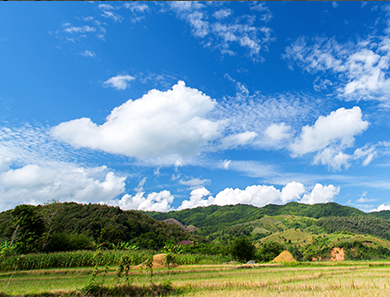 Construction, Food Processing, Chemical, Mining, Healthcare, Resort & Hospitality industries. you personally and suggest ways to make your life easier. That’s customer service the Silver State way. 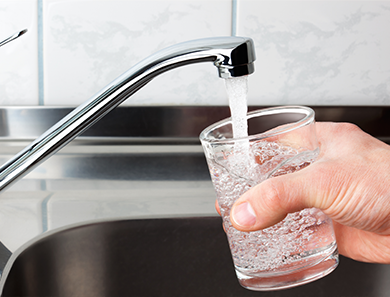 Our Drinking Water testing supports area public water systems, utilities, municipalities and homeowners. Some common tests we perform include: Coliform, Metals, Domestic Well Suites, Anions, Chlorine and pH. 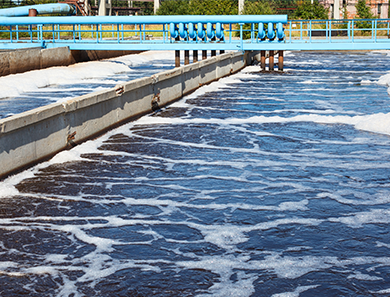 Our Wastewater testing supports business and industry, pretreatment, manufacturing and the restaurant and hospitality sectors. Some common tests we perform include Volatile Organic Compounds, Semi-Volatile Organic Compounds, Biochemical Oxygen Demand, Hexavalent Chromium, Cyanide and Total Nitrogen. 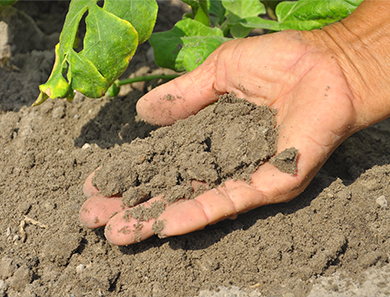 We offer many soil tests that support the construction, mining and environmental remediation industries. Same day service standard for Sodium Sulfate, Chloride, pH, and solubility with quick turn-around times available on Redox and Resistivity. 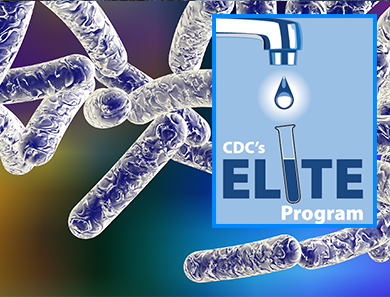 We are one of the few active full-time labs in Nevada to be CDC ELITE Certified to test for Legionella for which we have four different testing options. We also test for Coliform, HPC, Listeria, Salmonella and others. Our Microbiology lab supports the Food, Bottling, Public Drinking Water and Public Health industries. Our most popular 1 Liter and 6 Liter Summa Canister air tests include: TO 10A, TO 14A, TO 15 and others. We also offer for sale Tedlar bags and air pumps / cartridge devices. 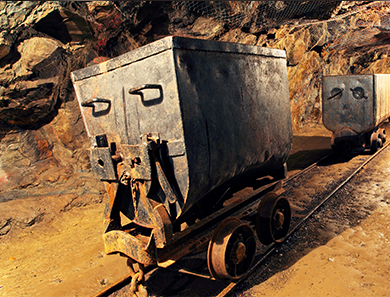 Our testing for the Mining Industry supports the gold, silver, copper, gypsum, sand, lithium and other mineral sectors along with testing diatomaceous earth. We also test monitoring wells, perform Acid-Base Accounting by Leco, perform Meteoric Water Mobility, Sulpher and many others. Learn More About What We Test, And What We Test For! From The Exclusive Nevada Distributor.